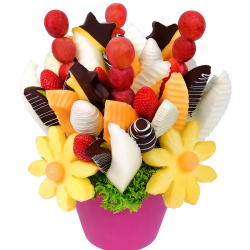 Fruit flower From Love is an original and unique way to say I love you!! 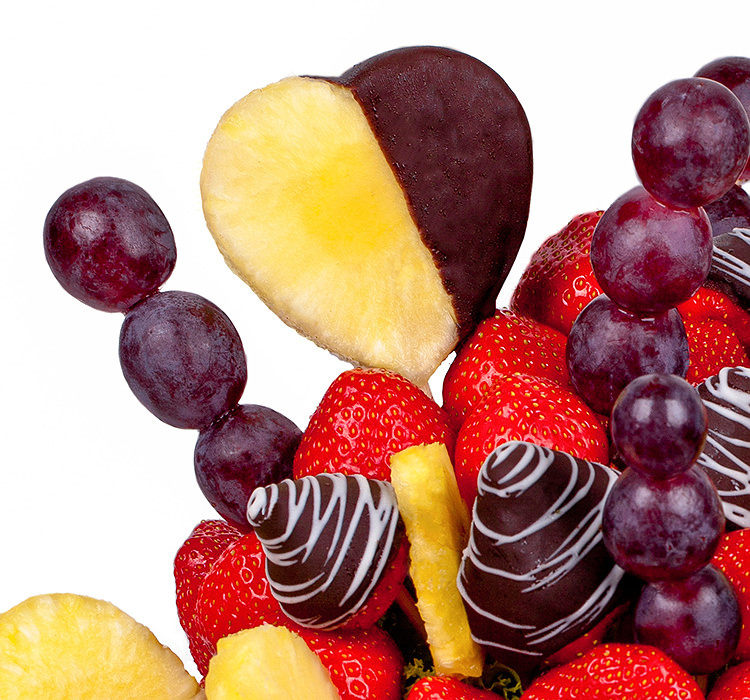 Bouquet of Love is a great Valentine gift .Fruit bouquet From Love is made up of pineapple hearts, sweet grapes and fresh strawberries. 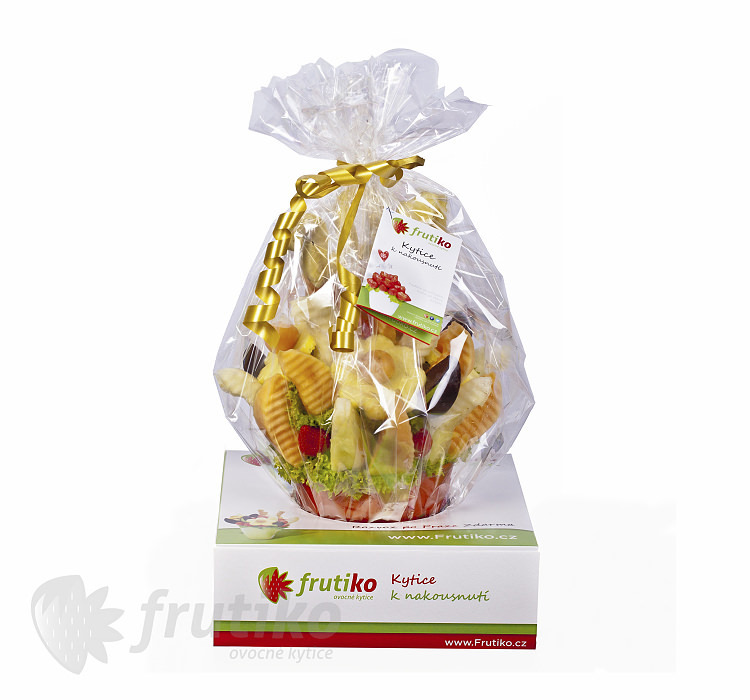 A great gift for lovers. 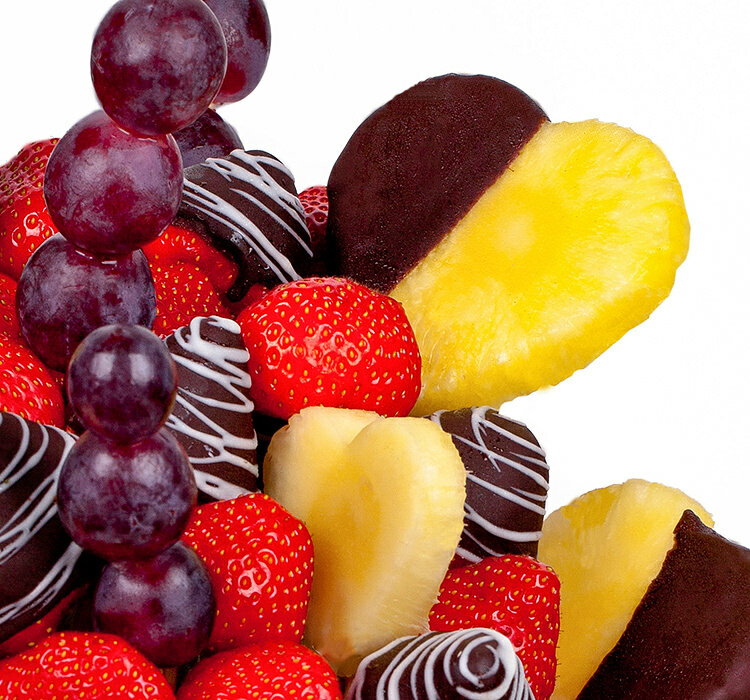 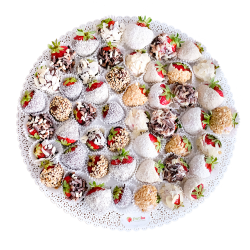 You can pamper your loved ones with boxes of fruit heart. 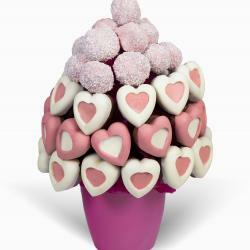 You also want someone to express how much you love him, but you're not sure how it could be done ? 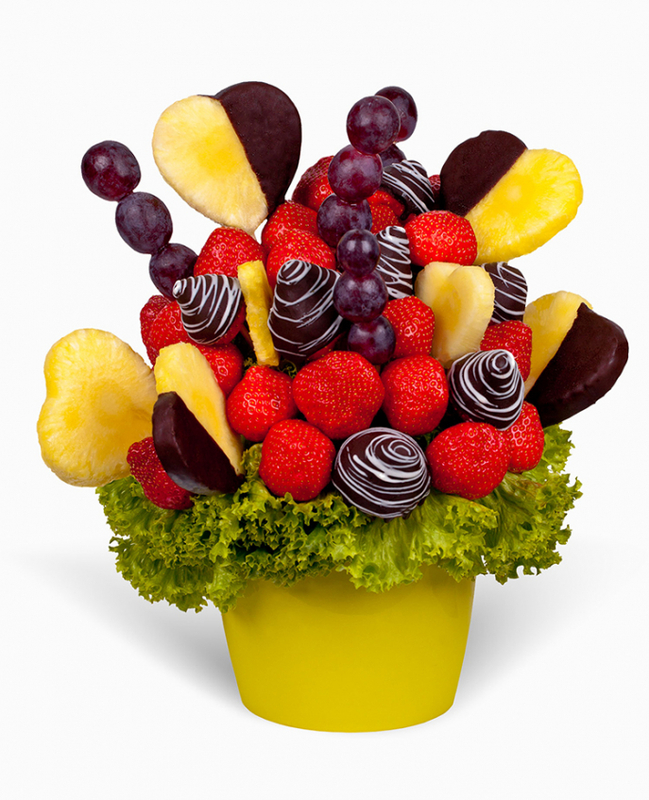 It is easy just make an order we will deliver to his home. 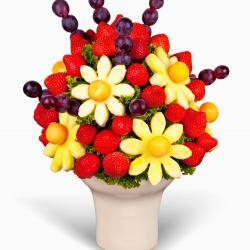 Look for a list of all the options for flower delivery and for sure you can find any suitable way for you.